In the near future, Africa collapses into an enormous failed state, leaving the continent lawless and severely depopulated. For most, the breakdown brings horror, but for others--the outcast, the desperate, the criminals, and the insane--it allows unparalleled opportunity: a new frontier of danger and unlimited possibility. In America, ex-Navy SEAL Slade Crawford, emotionally crippled after twenty years of front line combat, the dissolution of his marriage, and the accidental death of his son, is falsely accused of terrorism. 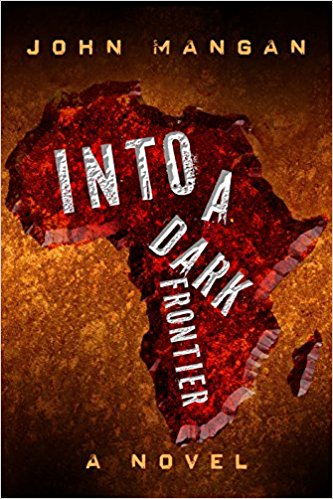 Slade flees to Africa to build a new life and escape his past when he is captured by an enigmatic American colonel, Gary Kraven, and blackmailed into tracking down a blood cult that is rampaging across the sub-Sahara. Struggling to stay alive and to free himself from Kraven's grasp, Slade pursues the cult across the lawless African frontier. He soon learns that nothing is as it seems and that he is standing at the epicenter of a global struggle that will determine the course of history. Slade must decide whether to fight for his life or his honor--he can't have both. Instant action. This is how you start out a book with the main character getting shot down in an aircraft and parachuting to safety on a freighter in the middle of the Atlantic Ocean. Luckily, from here the story only gets better. Slade is a like Rambo. A badass. Although, the action and the presence of a strong, main character were bonuses. What I enjoyed the most was the geographical location of Africa. It lends a nice backdrop for this story. As Slade was traveling all over the jungles and other places of Africa, it was like I was there with him. It is safe to say that I became a fan of the author's. 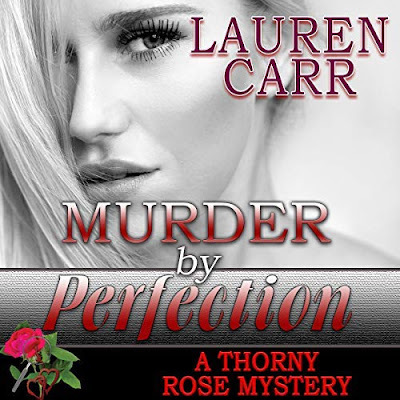 Warning, as this book is not for the faint of heart. There is language and graphic killings. 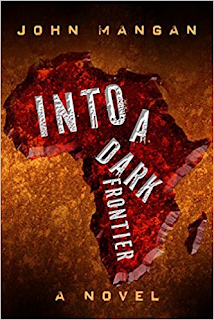 Into a Dark Frontier is a wonderful thriller that packs a powerful punch right in the mouth with a strong protagonist! 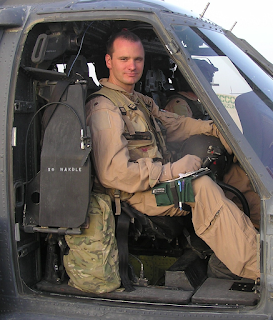 Lt. Col. (R) John Mangan is a decorated combat rescue pilot, novelist and proud father. While a cadet at the US Air Force Academy he earned his parachute and glider pilot wings, and was an instructor at the Survival Escape Resistance & Evasion (SERE) school. After graduation he attended Undergraduate Pilot Training and became a Combat Search and Rescue pilot flying the HH-60G, Pave Hawk. During his 25-year career he deployed to the Middle-East eight times and commanded the 33rd Expeditionary Rescue Squadron in Kandahar, Afghanistan. His actions in combat have been documented in the books Not a Good Day to Die, None Braver, and Zero Six Bravo. 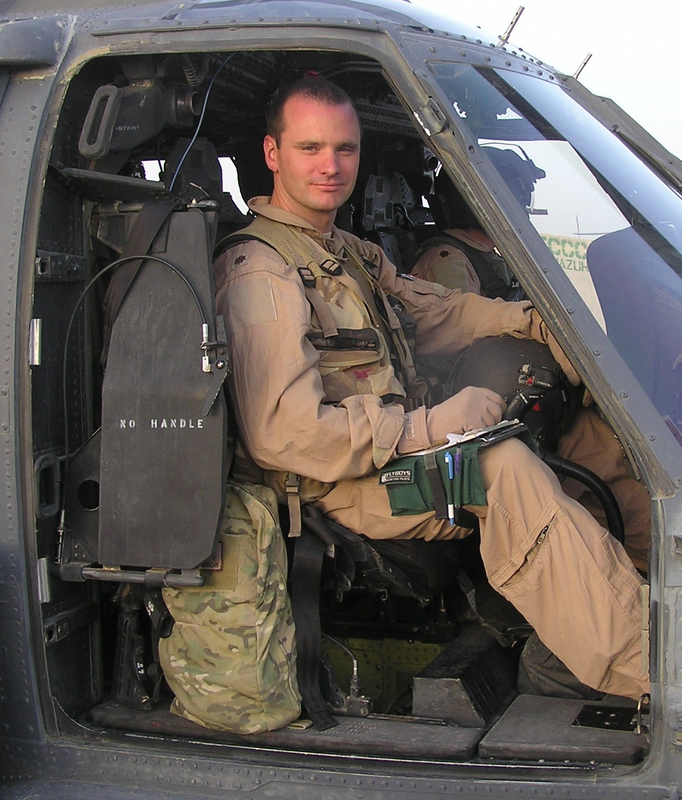 He has flown combat missions with every branch of the US military to include PJs, SEALs, Delta, Rangers, and the SAS. A veteran of over 200 combat missions, John has been awarded the Distinguished Flying Cross with Valor twice, The Air Medal twelve times, and the 2009 Cheney Award. Now retired from military service, John is writing a series of books that will pay tribute to the courage and sacrifice of the men and women he served with.